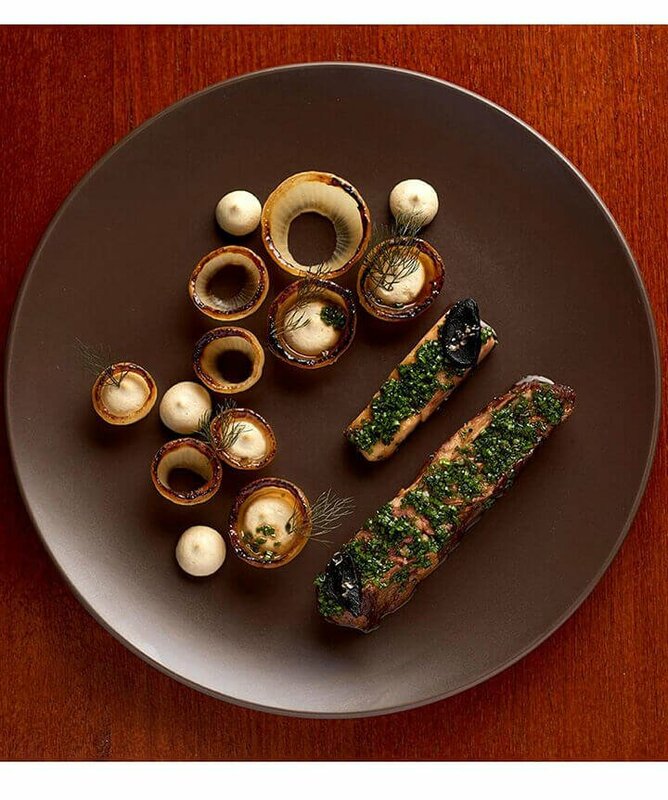 Order from our exclusive range of wines from around the globe, delivered direct to your door. 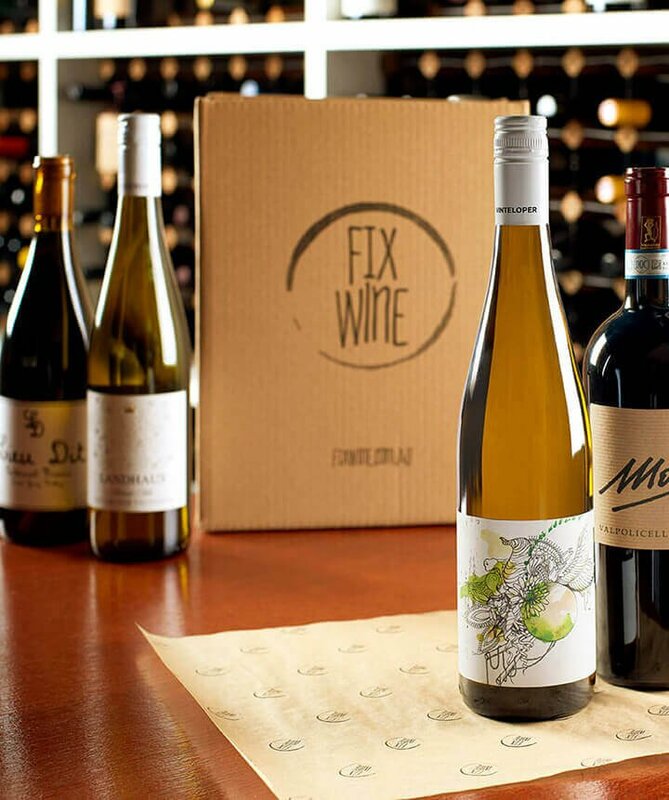 Fix Wine Bar + Restaurant is Sydney’s premier wine bar, nestled between the shopping district and the heart of Sydney’s thriving finance & legal industry. Come in and sample the 250+ bottle wine list, focusing on small handcrafted – sometimes natural, often unusual – wines from around the globe. 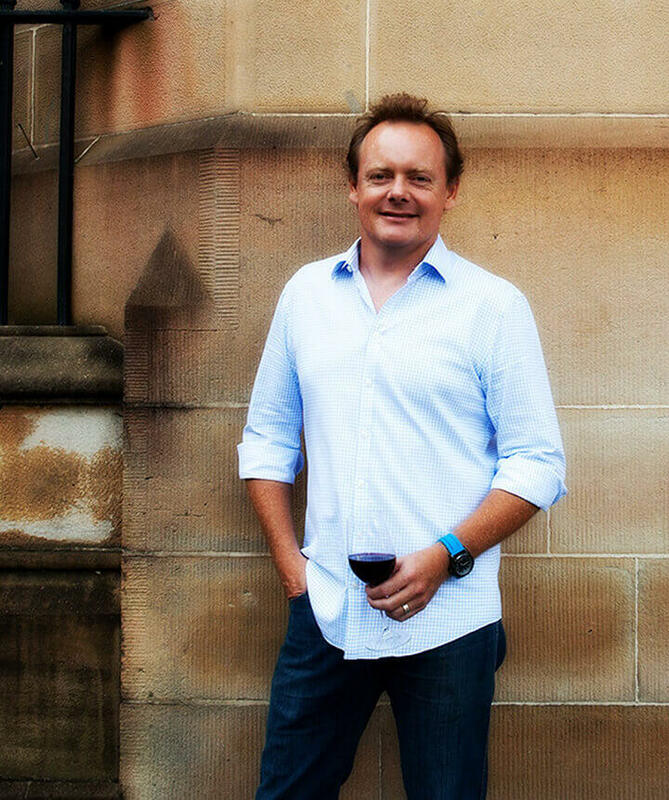 Whether you order online, or visit our restaurant, Stuart – wine judge & 2012 NSW Sommelier of the Year – will provide a wine experience to exceed your expectations.